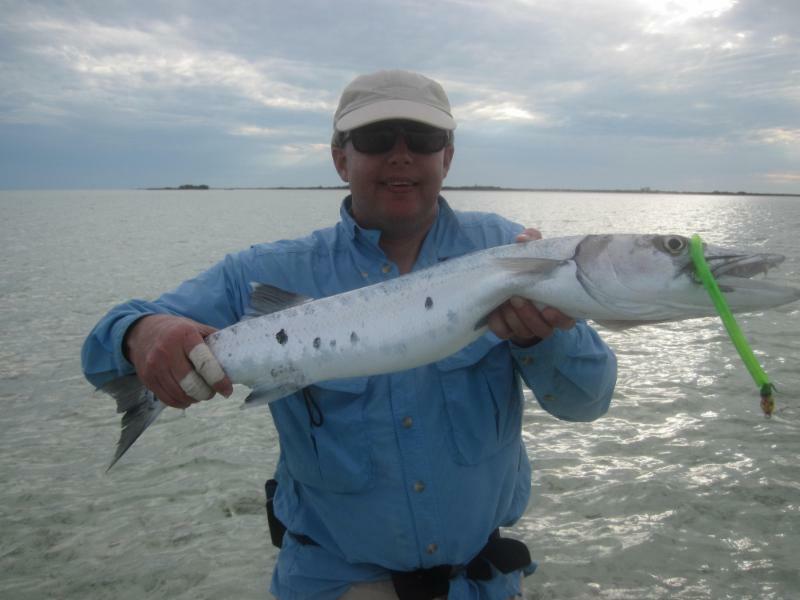 Mangrove Cay Club is the Bahamas’ premier saltwater fly fishing lodge. 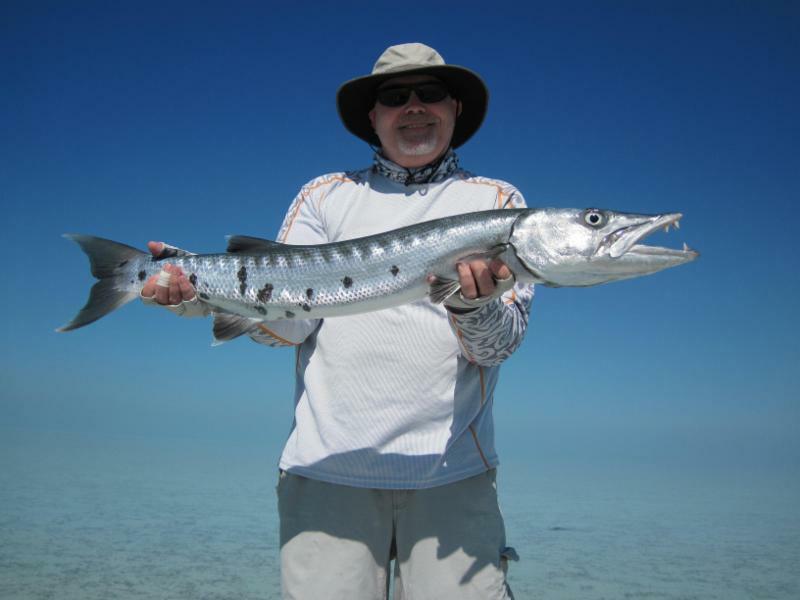 Located smack in the middle of the Andros fishery, the largest area of bonefish habitat in the world, Mangrove Cay offers unrivalled access to the Bahamas best bonefishing from the comfort of one of the most comfortable, hospitable lodges in the world. 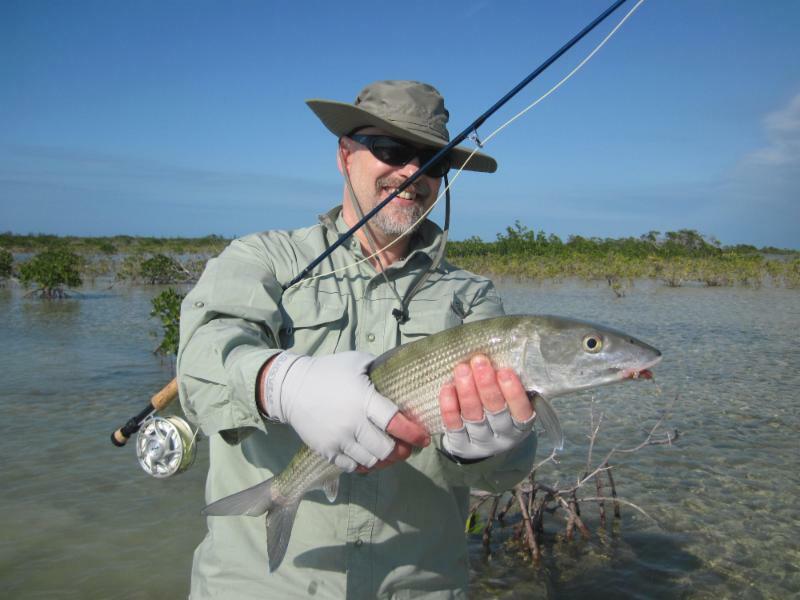 Our guides are capable of coaching beginning saltwater anglers or hunting trophy bonefish with experienced fly fishers. They are full-time professional guides who will make sure your days on the water are fun, safe, and educational. Combine our guides, our fishing, our meals, and our acommodations, and there is no better place to fish in the Bahamas. 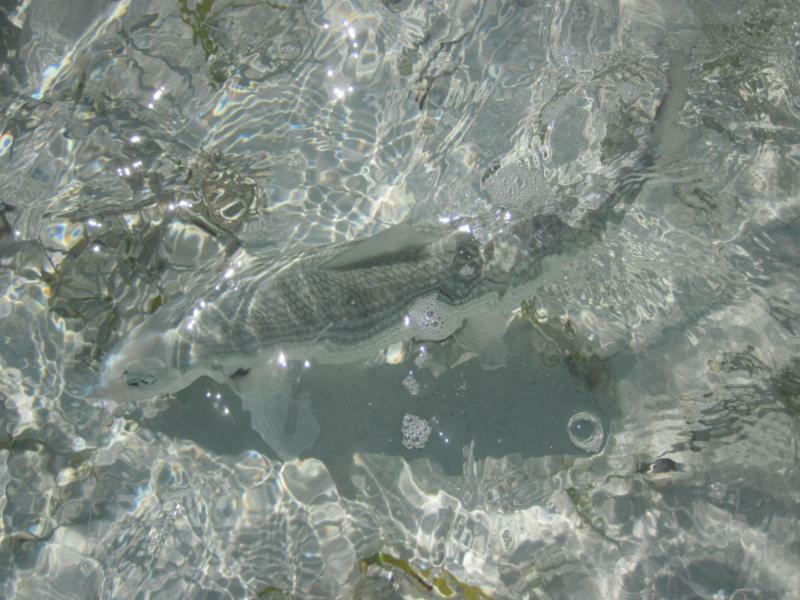 It is widely known that bonefish follow the tides, using them to feed in shallow water. Tides on Andros behave in an odd way that works to our advantage. When the tide is low and rising on the east side, it is high and falling on the west side and vice versa. This gives our guides the advantage of being able to move through the Bights all day, never leaving you sitting on a shoreline waiting for the tide to “be right”. 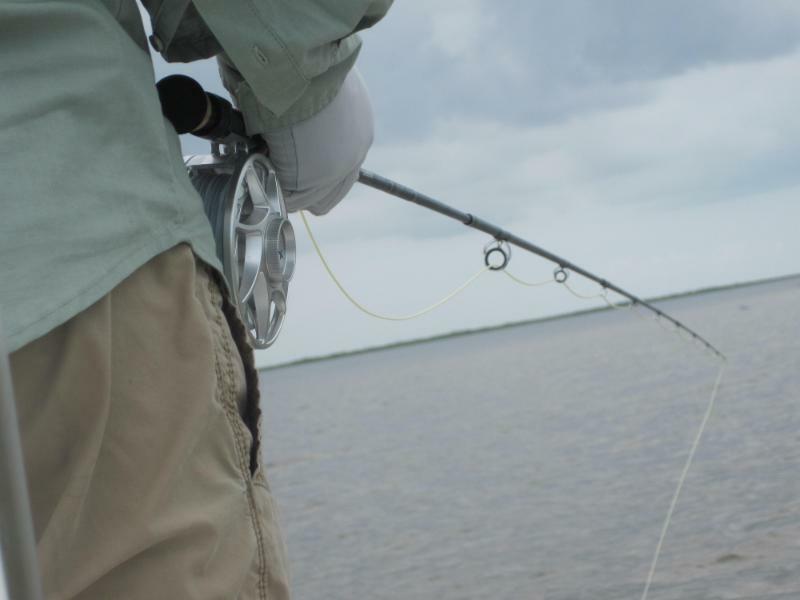 There is no tide or moon phase that cannot be successfully fished at Mangrove Cay Club.